Sapa tourism is an indispensable destination when visitors come to Vietnam. Guests can come sapa by many different way such as: go sapa by train, or by car ... and with Travellers interested in exploring the natural beauty of the north-western stretch of road can choose your own by traveling by motorcycle. Each vehicle will provide travelers with personal experiences. 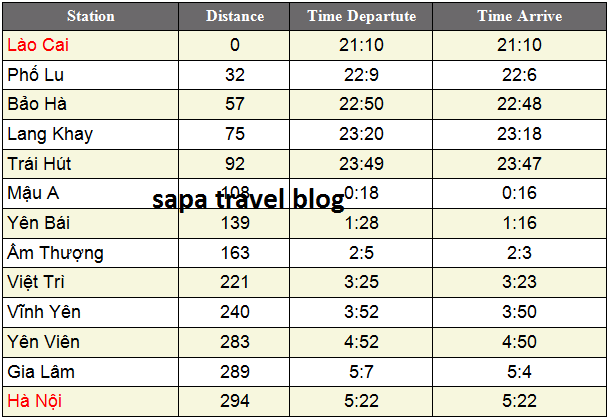 For the convenience of visitors to look up information to travelling sapa. 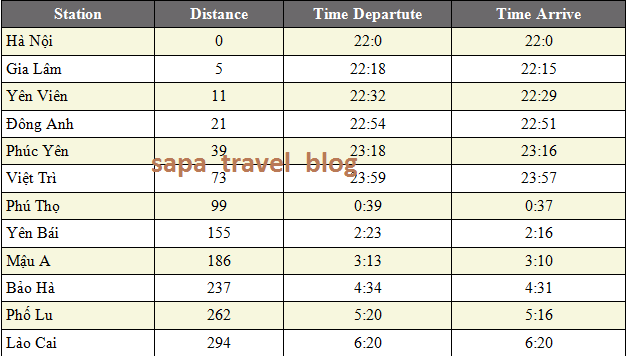 sapa travelblog send to tourists train timetable Hanoi to Lao Cai (round trip). so Traveler can arrange their journey. 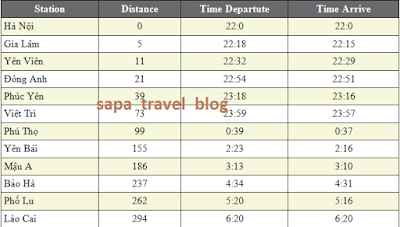 0 Comment to "[Ha Noi To Lao Cai] Sapa train Timetable"